Warning on the use of Hylomar! 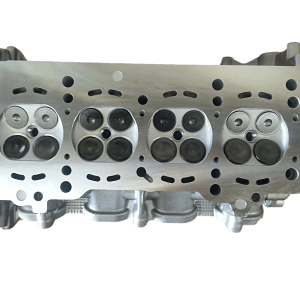 Most of the head gasket designs available for aftermarket use can be classified into two general categories – Composite and Steel (MLS). 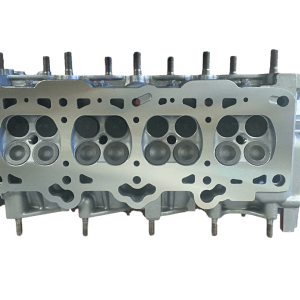 Typically composite head gaskets have a steel core, usually perforated, with softer facing materials (graphite or aramid fiber) bonded on each side. 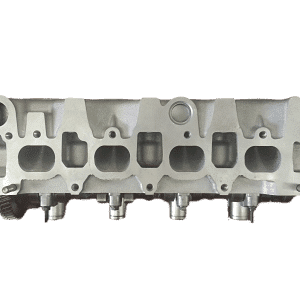 Until recently steel head gaskets consisted of four to six layers of steel bound together by a variety of mechanical methods however the trend now is for fewer layers with three or two layers not uncommon and even a single layer now in use on some applications. 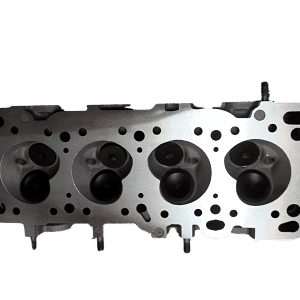 Also common to these head gaskets is an impervious silicone coating or viton rubber sealant bonded to the outer layers, a key characteristic in the ability of the gasket to “cold seal”. 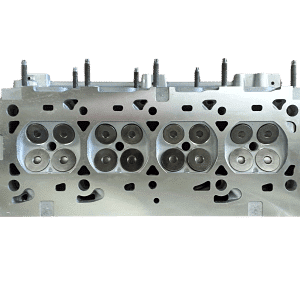 Generally speaking, almost all aftermarket head gaskets (both composite and MLS) are designed to be used without additional chemical sealants (i.e. hylomar). The use of an additional chemical sealant on gaskets not designed for it will actually do more harm than good and affect the gaskets ability to seal. Cold-seal, the ability of the gasket to seal coolant until the engine is first started. 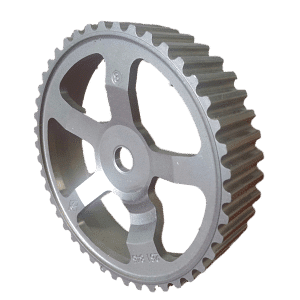 Cold Flow, the characteristics of the coating material to creep as the gasket is loaded (clamped), to seal small scratches and imperfections on the head and block surfaces. The added thickness of an applied sealant on a head gasket can cause uneven loading and or a loss of torque retension. Some chemical sealants may also react with the gaskets silicone coating, causing the gasket to deteriorate, and in some cases can cause the deterioration of the chemical sealer itself. 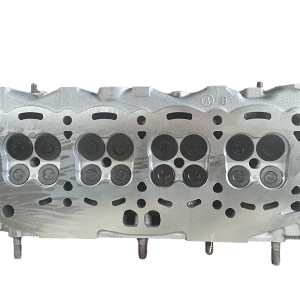 The vast majority of gaskets supplied by Southside Cylinder Heads will not require any additional sealants and the use of such products is not recommended, and may void the head gasket’s warranty. Please read the gasket fitting instructions before fitting your next head gasket, or simply give us a call if you are unsure if your head gasket requires an additional sealant. http://www.ssch.com.au/wp-content/uploads/2015/12/Screenshot-2015-12-30-11.32.24-1500x290.png 0 0 Matt http://www.ssch.com.au/wp-content/uploads/2015/12/Screenshot-2015-12-30-11.32.24-1500x290.png Matt2012-10-16 09:24:032015-06-28 19:50:28Warning on the use of Hylomar!